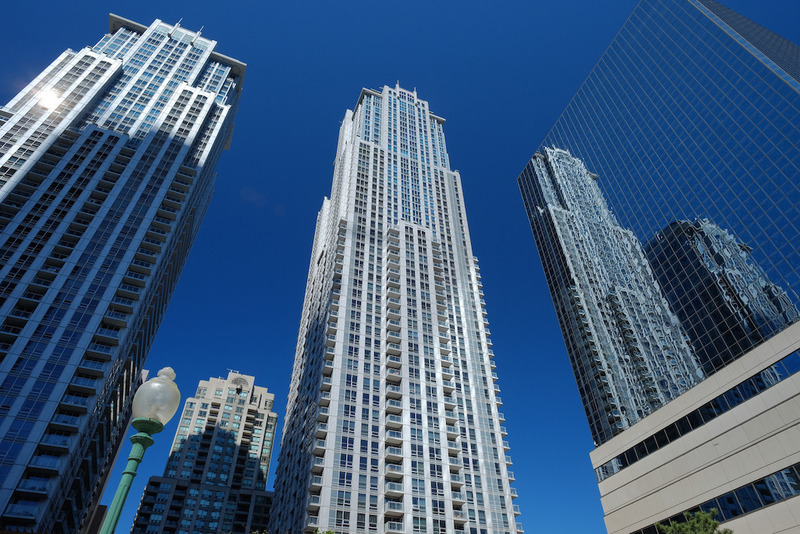 A new book arguing that Toronto condo design isn’t up to scratch is eliciting responses from architects working with some of the firms that have designed them. Reactions to the contentious book have been predictably mixed when BuzzBuzzNews sought comment from other members of the city’s architecture community. Michael McClelland, a founding principal at ERA, one of the firms to grace the pages of PARTISANS’ latest literary effort (the boutique firm also put together a graphic novel in 2014), appreciates this 128-page book’s potential as dialogue-starter. But McClelland, who picked up the softcover after seeing it inside a local book shop, disagrees with the idea that Toronto condo design is homogenous. “That’s the sense that people get because there’s so much development that’s been happening,” says McClelland. “But I think that it’s really important for people to discern that there are well designed buildings and some poorly designed buildings,” he says. “To simply think of them as homogenous is not really observing close enough,” McClelland adds. 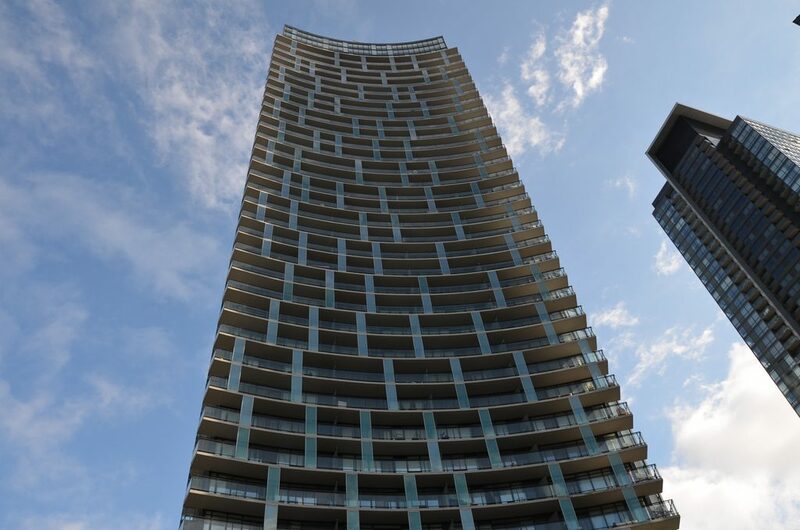 The ERA architect points to the work of Peter Clewes, especially his designs for Context Development, for examples of interesting Toronto condo design. While the book calls for bolder design, McClelland notes all building don’t need to be designed as architectural feats — in fact, doing so would be a big mistake. “Every building doesn’t need to be a landmark, that’s very inappropriate to have too many,” he says. “Buildings shouldn’t all stand out, they shouldn’t all be flashy. They should be more fitting into the downtown core,” McClelland adds. Richard Witt, a principal at Quadrangle, puts it another way. “A city with every building screaming for attention would be horrifying,” he tells BuzzBuzzNews in an email. 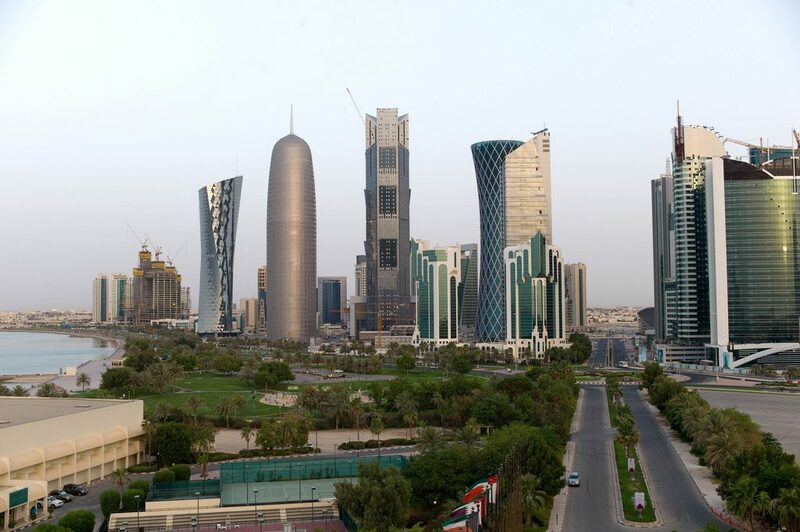 He provides the skyline of Doha, Qatar’s oil-rich capital, as an example. Roland Rom Colthoff, an architect and director at RAW Design, took issue with exactly how the book treats some of its subject matter. “The developers and architects are described simply by copying the web page descriptions each firm has put on their website. This is like forming your opinion on immigration by just listening to Donald Trump,” he says in an email to BuzzBuzzNews. He also questions the merit of its manifesto section, which he refers to as “transparently just a marketing pitch for” PARTISANS. Similarly, he balked at some recommendations in the book, including one addressing the Ontario Municipal Board, a quasi-judicial tribunal that settles land-use disputes in the province. However, Colthoff does agree, at least to some extent, that there is a problem with homogeneity in contemporary Toronto architecture. “This has a bit of truth to it and I would say that the political process and the parallel planning process that any development must pass through are a large part of this,” says Colthoff. The City’s urban design guidelines are one of the culprits, he suggests. “They are developed with community input and that input is invariably anti-development, hence anti-change or growth,” he explains. Like McClelland, the ERA principal, Colthoff does commend the book as a sort of bellwether for Toronto’s condo-design community, but says it falls short critically. 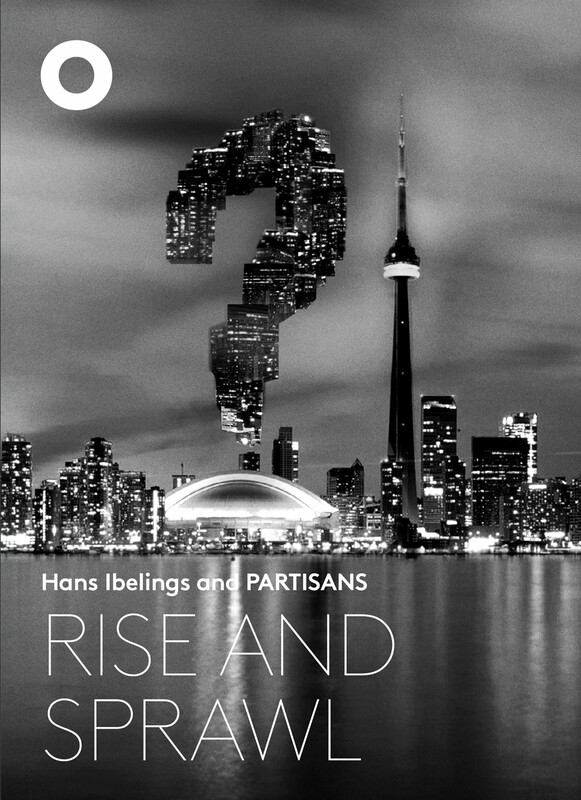 “While I certainly applaud the impetus to shake things up and be more inventive and to focus on beauty, Toronto is in a design and building boom that deserves a more thoughtful analysis,” he concludes. Elaborating on a point of similarity he’s noticed between many Toronto condos, Rise and Sprawl co-author Ibelings, also the editor and publisher of The Architecture Observer, told Metro News last month that the buildings were colourless by and large. “There’s almost no colour in the buildings. It’s greenish-grey or greyish green,” Ibelings explained. A monochromatic chart in the book represents select condo facades as swatches suggests as much: Grey is the dominant shade. Does Witt, who works for Quadrangle, a firm whose work appeared in the graphic, agree that Toronto condos lack colour variation? “Yes, but that’s a ridiculous comment,” he replies in an email to BuzzBuzzNews, noting he hadn’t read the book. Witt says “there’s comparatively the same amount of colour in the buildings of” many cities, sending BuzzBuzzNews via email specific images of London and Paris. “People have a tendency to look at the sights when they’re on holiday and remember a few key buildings,” he adds.